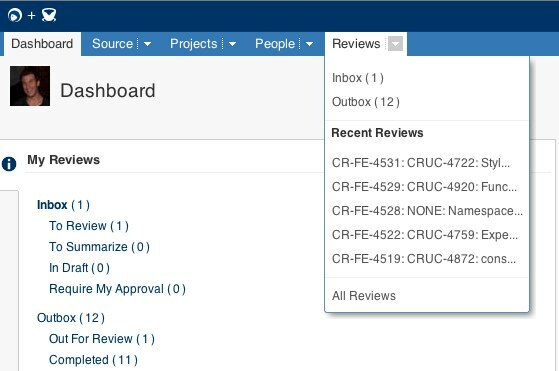 With great pleasure, Atlassian presents Crucible 2.5, now with support for Oracle and redesigned Activity Stream. We have been working very hard on adding support for the Oracle DBMS for Crucible 2.5 as this has been a very popular feature request with more that 115 votes. We have been using Crucible with Oracle over the past month ourselves, so we believe we are almost there. We would love for you to give Crucible a try on Oracle DBMS and let us know if you run into any problems by creating an issue. 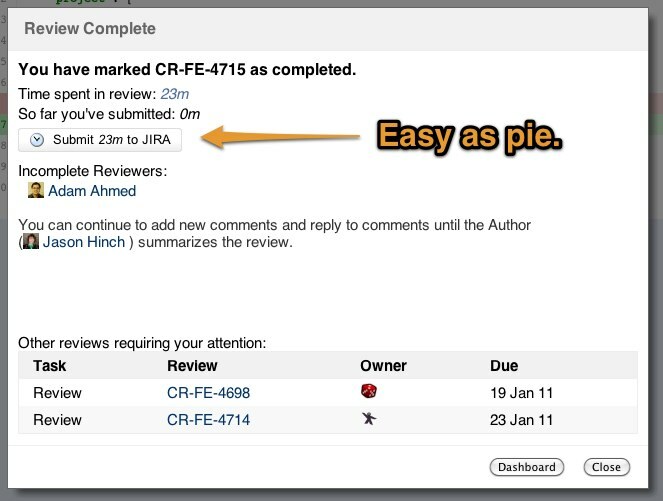 Email notifications from Crucible can be frequent, particularly on reviews with many participants and lots of comments. We won’t say spam, but it can certainly feel “chatty!” Crucible 2.5 remedies this problem with improved batching of emails. 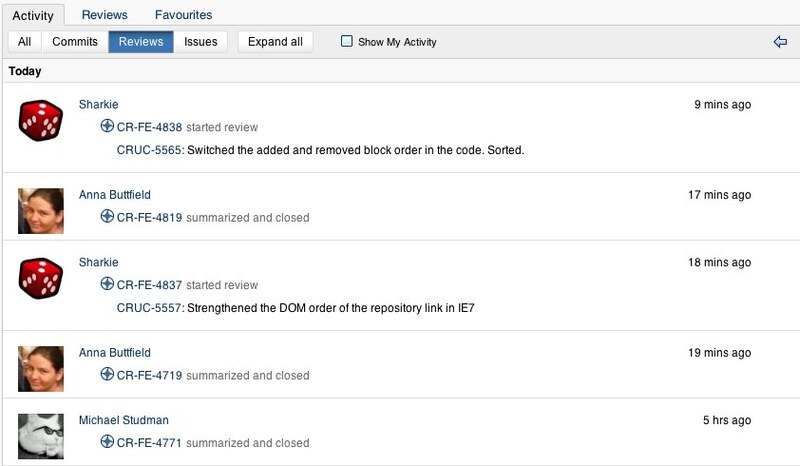 All comments are grouped together and sent in a user-specified interval. They’re easier to read and will keep your inbox happy. It works for draft comments and edited comments, too, so fixing a typo will no longer send out multiple notifications! Is this really how this is supposed to work? You should fix this. Geoff is right. But youll have to fix it on a separate branch.